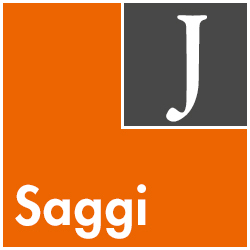 The essay examines the concrete applications that, under German and Italian law, have been given to the institution of transfer of the controversial law in the field of company law. Starting from a rapid excursus on the development of German jurisprudence which has progressively extended the operativeness of § 265 ZPO to processes concerning the annulment of resolutions of srl and spa, and continuing with the reform of Art. 2378 II paragraph of the Italian Civil Code carried out by d.lgs. 37/2004 which has admitted the applicability of Art. 111 of the Code of Civil Procedure in the same processes, the author questions the need for protection underlying the institution in question.